DCCS would like to congratulate Zakk Urban for being nominated as our July 2018 Feature Runner of the Month - congrats to Zakk! Read about him and his relationship to DCCS below. 1. Tell us a little about yourself, where you grew up, what you do for work? A passion of mine is building things, whether it’s virtual, electrical, or mechanical, I love the process of executing ideas and bringing them to life. The garage is my happy place—ever since I was young I loved working on anything with an engine. I was fortunate to grow up just south of DC in PG county which allowed me to have enough space and a usable garage to actually build things while giving me a taste of city living. I’m incredibly lucky to run a small tech firm where we build apps and websites for companies right here in the DC area as well as across the nation. I tend to be a workaholic but I absolutely love my job. 2. When did you get started with running? Any favorite distances you race or racing accomplishments you are proud of? Up until three years ago I had never really ran and I wasn't as physically fit as I wanted to be. I decided running would be a good way to get into shape and a few months later I joined DCCS which ignited my new found passion for running. Up to this point I've only ever run one 5k but a marathon is definitely on my list. 3. How did you get involved with DC Capital Striders? Which runs do you typically attend? I came across the DCCS Smithsonian group shortly after I began running and I was amazed by how much it helped me to run with a group. The rest is history. You can usually find me at the Smithsonian runs every Monday and Thursday. 4. 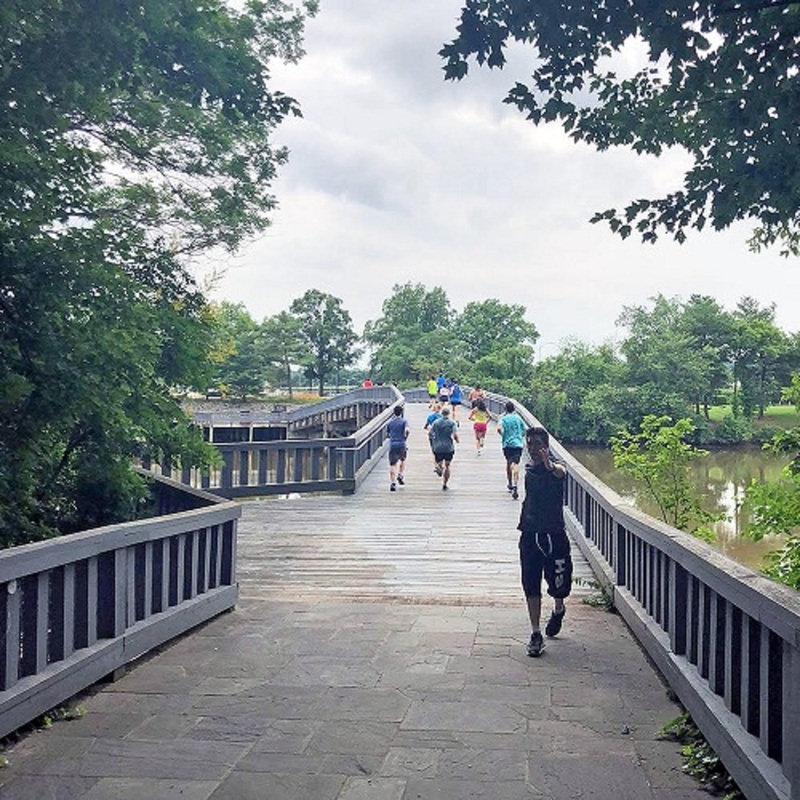 Anything you wish to share with the reader about DC Capital Striders? If you need motivation, DCCS is an amazing group of dedicated runners that will inspire you every single run! Its people are what have kept me running these few years. Ranging from professional athletes to people that are just starting out they always motivate me to go for those faster times and longer distances.